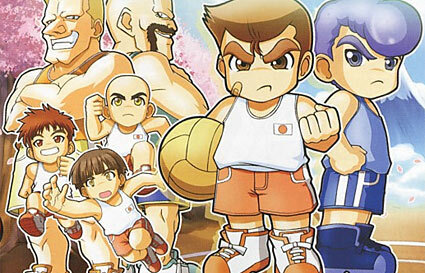 Propeller Anime: Dodgeball Before Dishonor on January 21st! The holidays are over and school's back in session! Some of you took off from work and put on some pounds. But that's okay because Propeller Anime is going to help you work them back off! Some anime groups get people together with cosplay picnics. That's for sissies. Since Propeller Anime is Orlando's Mightiest Anime Club, we keep it down right fierce with the ultimate team sport: dodgeball! 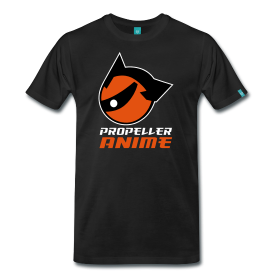 On Saturday, January 21st, Propeller Anime is calling out everyone in town to get on the field and throw down! We will play dodgeball for a few hours and it will be awesome. All badasses are welcome to play. Everyone else are all welcome to watch. Meet at the soccer fields at Ward Park in Winter Park, FL at 2PM. On the corner of Dundee Dr and Perth Ln, it's just minutes away from our new home base at A Comic Shop. You can RSVP here. 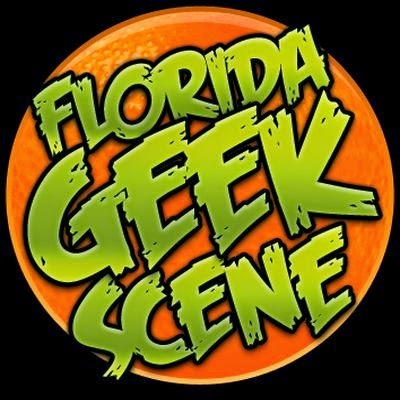 Also be sure to like us on Facebook, follow us on Twitter, and keep us in your Google+ circles.